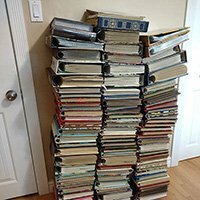 AirClix is an Edmonton based, personalized photographic scanning and printing service. 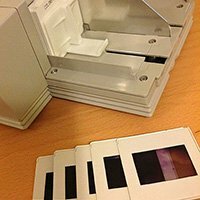 Digitize your photographs, artwork, slides, or negatives. Only high performance scanners and printers designed for professional imaging are used. Our fast and flexible service focuses on high resolution, clarity and accurate color representation on all digital files, and prints. Specializing in the accurate reproduction of photography and fine artwork. AirClix's reproductions are in the form of digital image files or prints on archival paper and canvas. 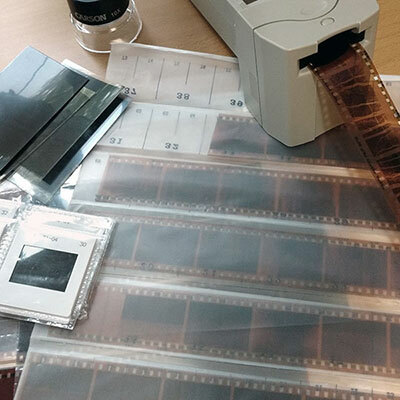 We digitize all sizes and formats of slides, transparencies and negatives. Giclee print select scans on canvas. 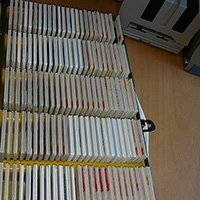 Digitization of photographs, photo albums and posters. Obtain reprints using our printing services. Images from scans can be touched up, manipulated or enhanced. We can Giclee print your edits! Small to large format artwork scanning and Giclee printing on exhibition quality fine art papers and canvas. 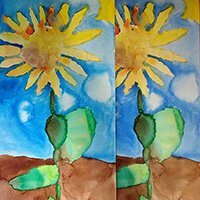 Visit the online art gallery and webshop created in part to help Edmonton area artists sell and promote their artwork online. Professional slideshow preparation for family events. 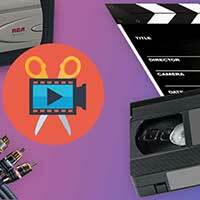 VHS tapes digital conversions and video editing. 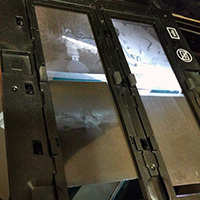 Slide, negative film scanning, Photoshop™ editing and printing. 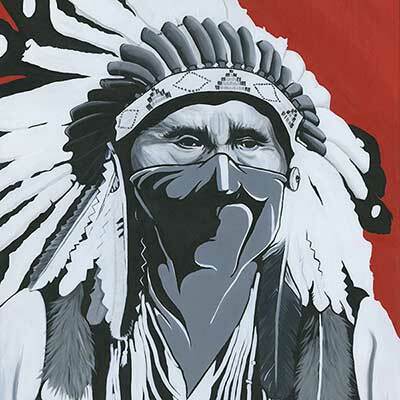 Fine artwork digitization and Giclee printing. 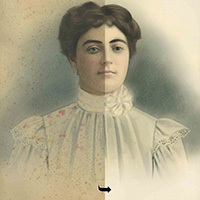 Photo scanning and restoration. 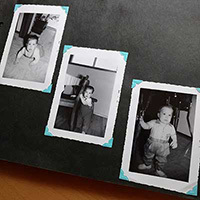 A summary of our scanning, image editing and printing services. AirClix offers fast, friendly, personalized service. Quality and total satisfaction is our goal.